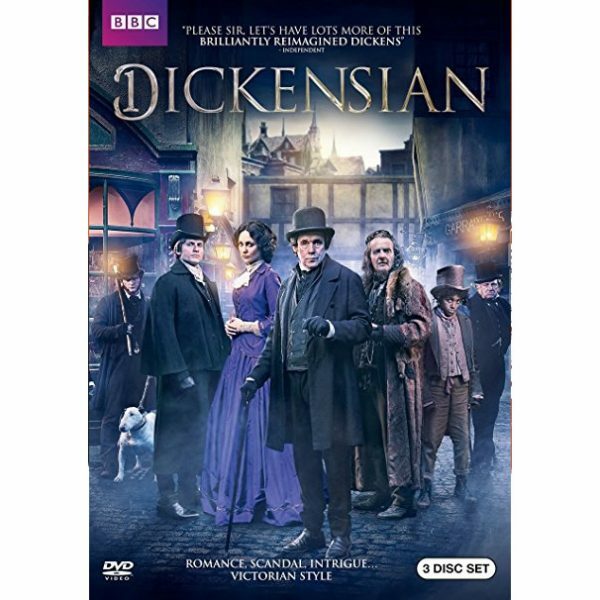 A bold reinvention of Charles Dickens’ timeless novels, Dickensian takes familiar characters on new journeys as their stories intersect in the same world. Discover the events that lead up to Miss Havisham’s wedding day (Great Expectations), the true sacrifices made by a young Lady Dedlock (Bleak House), what happens to ruthless moneylender Jacob Marley (A Christmas Carol), and more! You don’t need to know Dickens’ novels to fall in love with these stories – packed with romance, scandal and intrigue, they deliver a ride of twists and turns to the final episode.